The Spring 2013 issue of Common-place takes readers from seventeenth-century Northampton, MA, to the borderlands of New Mexico in the 1870s. Marion Rust compares the stories of girls in the throes of religious enthusiasm in Great Awakening-era New England to a 2012 outbreak of inexplicable fits among high school girls in western New York. Amanda Taylor-Montoya maps the shifting boundaries of interracial marriage in the southwestern borderlands in the nineteenth century. Common-place is also honored to be able to publish a piece by the late Jack Larkin, growing out of the work he was doing at the time of his death earlier this spring on the Boston illustrator David Claypoole Johnston. These features, plus Megan Walsh on slave narratives, the introduction of “Just Teach One,” and two different looks at grave stones in early Newport, Rhode Island, can be found at Common-place, published by the American Antiquarian Society. Aloha kakahiaka! Rise and shine! It's Teacher Appreciation Week! Though we are rather partial towards history teachers we'd like to send our aloha and appreciation to teachers of all academic disciplines. If you are a history student please take a few moments of your busy week to express your aloha to your teachers. Every smile your efforts generate makes it all worthwhile. 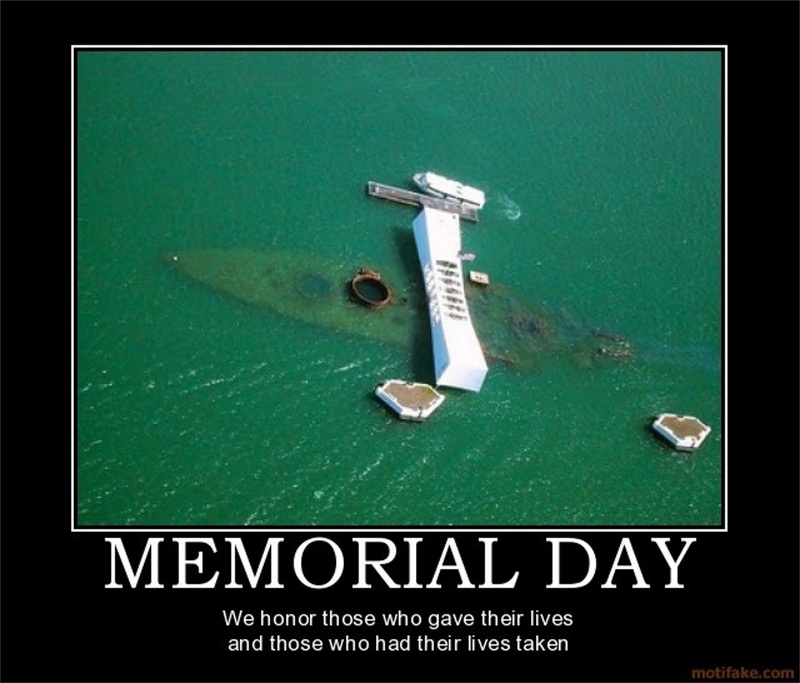 To our history educators across the Aloha State and beyond we salute you! Mahalo nui loa for all that you do -and more! Happy Lei Day from History Education Hawaii, Inc. Happy Lei Day! 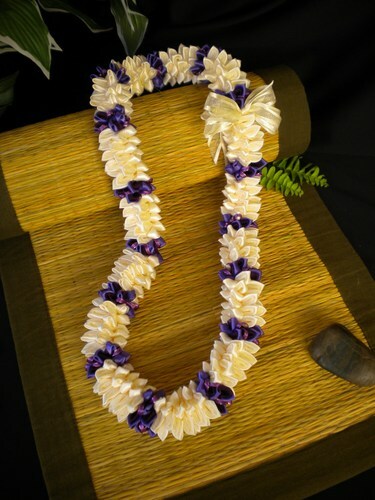 While most of the rest of the world pauses to mark annual May Day celebrations the people of Hawaii celebrate Lei Day. 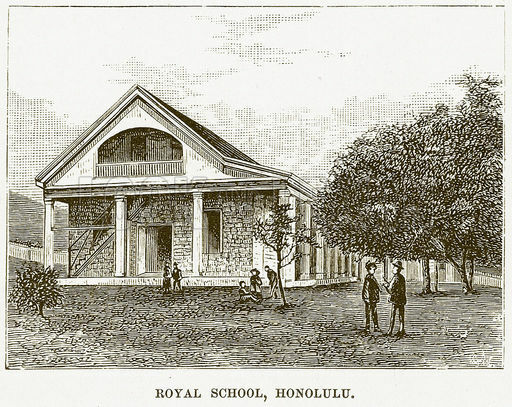 Ho‘okuleana is an historical blog maintained by Hawaii resident, historian and Rev. Hiram Bingham descendant Peter T. Young. His blog is listed with our Hawaii History Blogs Project. 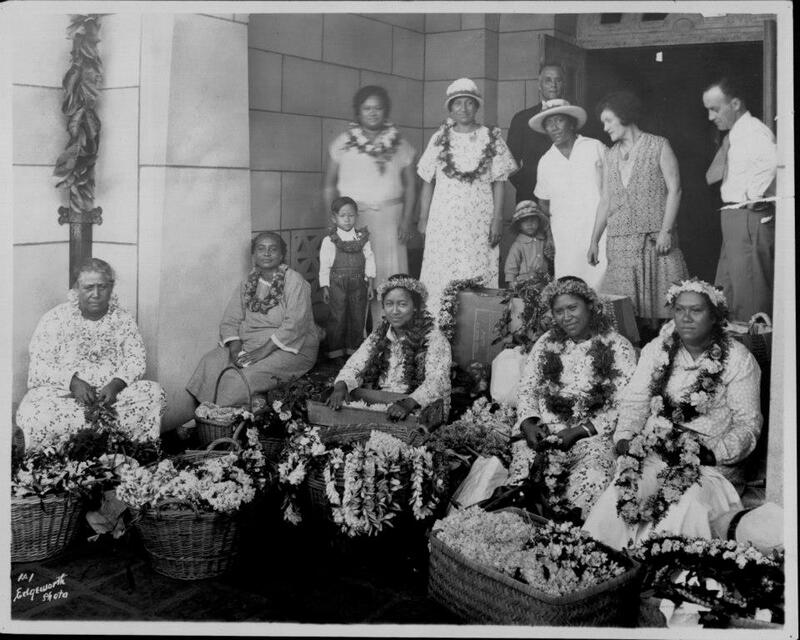 This morning he posted this piece with period photos about the history of Lei Day. Click the link and enjoy your journey into Hawaii's rich and colorful history.